Italian mafia music! Slash played it, now you can too. 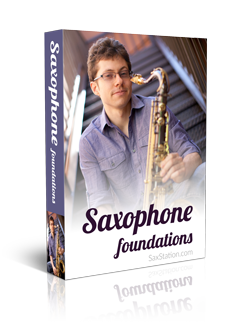 First note on tenor saxophone is A. First note on alto sax and bari sax is E.